Note: Please contact us for help if you have any questions about this item . Radio Controlled P51 Mustang Airplane Description . 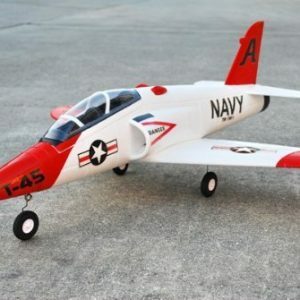 This radio controlled airplane is pre-built so all you have to do it open the box and start flying! 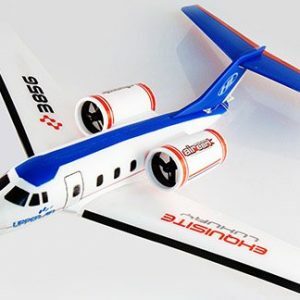 The plane is modeled after the P51 Mustang with a 27″ wingspan and is fun for any flight enthusiast. 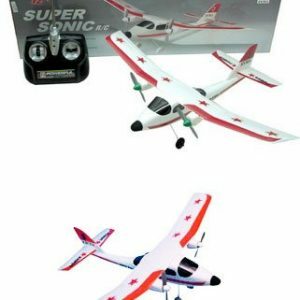 Operated from an easy-to-use radio control system, the airplane flies for 10 minutes at a 1600 foot maximum range. . P51 Mustang airplane is pre-built and ready to fly within minutes . 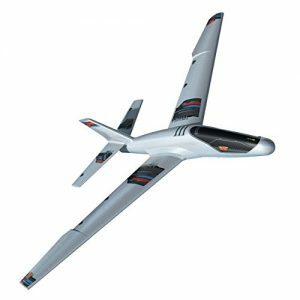 1600 foot maximum operating range and 10 minute flight time . Operated via a four channel, 72 mHz digital proportional radio control system . Wingspan: 27″ . Length: 29″ . 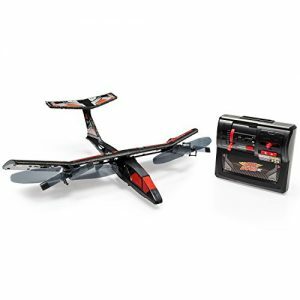 Ages 16 and up. . Includes 8.4 volt NiMH rechargeable battery (installed in plane) and charger. 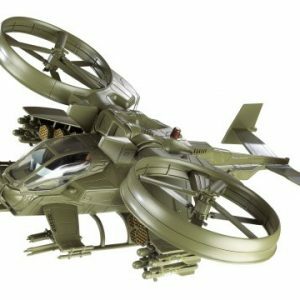 Radio control unit requires 8 AA batteries (sold separately). . Specifications . 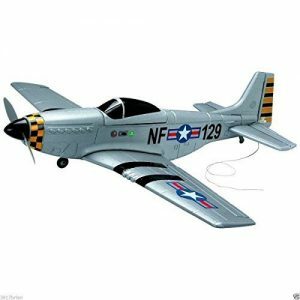 Name Radio Controlled P51 Mustang Airplane . SKU 97393 . Battery type NiMH . Charge time 180 Minutes . Color Gray . Flight range 1600 Ft. .
Join the Rebel Alliance and take fight as you pilot the remote control X-Wing Starfighter! 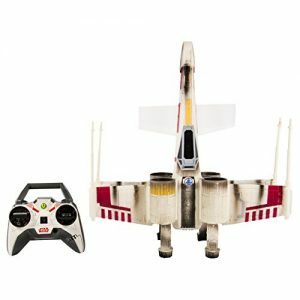 The X-Wing Starfighter uses 2.4GHz communication for superior control and a flying range of up to 250 feet away! 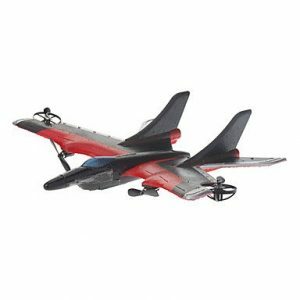 The X-Wing is designed with a crash-resistant durable foam body and ducted fans to take on any emergency crash landings.